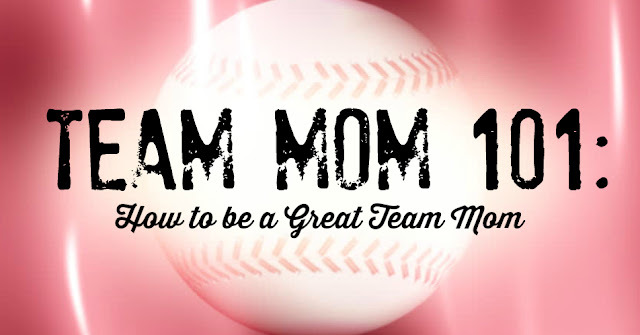 The Team Mom can make or break your experience with a team. If you have a great Team Mom, go get her some Starbucks and tell her how much you appreciate her. 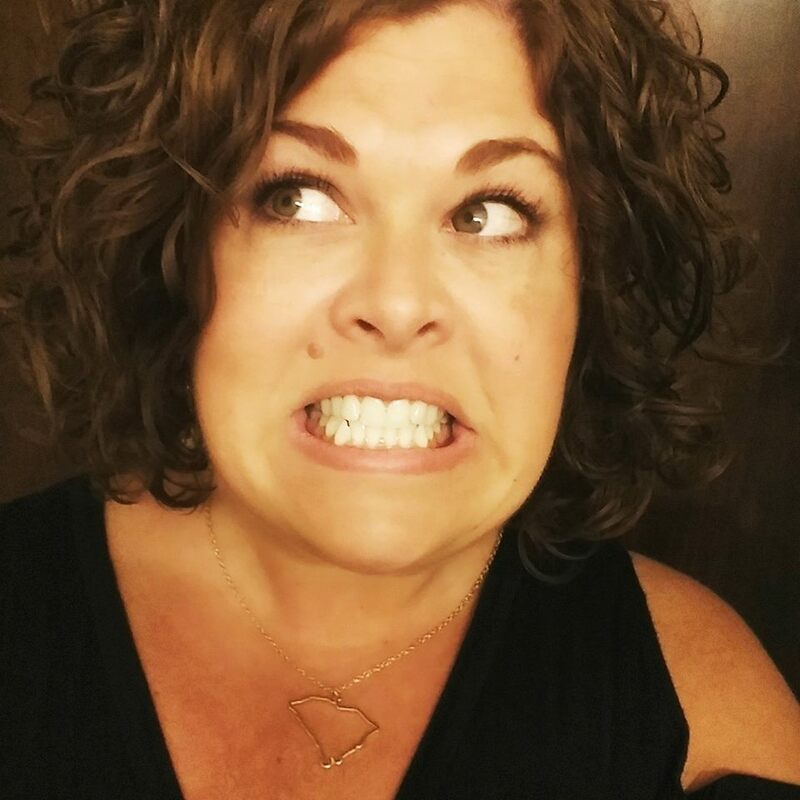 I absolutely took great Team Moms for granted until I had a bad one and spent the first month of the season mining information out of her and banging my face into the wall. 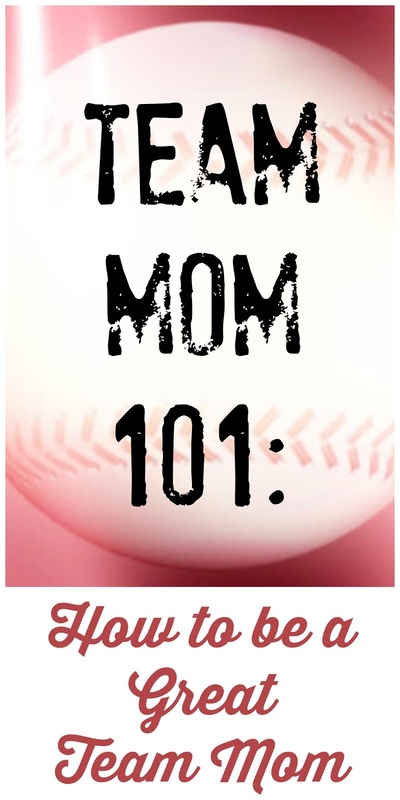 The A-#1 rule for a great Team Mom is COMMUNICATE! COMMUNICATE! COMMUNICATE! Parents shouldn’t have to ask you too many questions because you’ve already anticipated those questions, gotten answers or direction from the coach or league and communicated it to your team. I’m going to write this post as it pertains to rec ball (county recreation, Little league, Dixie Youth, etc.) so a lot of this won’t pertain to travel or club ball (note to self: write a Travel Ball Team Mom post sometime soon). 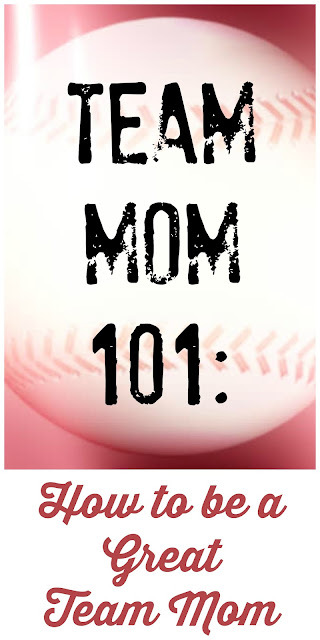 This comes from my experience as both a Team Mom and a baseball/softball parent for nine years. If I’ve forgotten something, please let me know! The first thing you need to do it collect cell phone numbers and email addresses for all the parents. Create a Group Text and Email List with all the parents. Don’t assume Dad doesn’t want to know about softball bows or mom doesn’t want to know about batting practice. If someone wants off your distribution list, they’ll let you know. Following are several important topics you will likely need to address with your team. Find out how (or if?) your league handles these, communicate with your coach (always get your coach’s buy-in before you address the team on the BIG STUFF), then get the information to your parents. Leagues will issue basic uniform attire and rely on the parents to provide the rest. Some will only provide a shirt while others provide more. Determine what your league is providing then work with the coach to determine exactly what the parents will need to acquire ASAP. Often pants need to be ordered online or hemmed so allow ample time for parents. You will also need to find out what protective gear is required by the league and ensure each player has what s/he needs. If a team order is being placed for specialized or personalized items, communicate that as well. Good afternoon Panthers! The league is providing NAVY BLUE hats and shirts for the team. Parents will need to provide RED belts and WHITE, full-length baseball pants, helmets with face mask & chin straps, and cleats. Please have these items before our first game. Good morning Sharks! The league is providing LIME GREEN shirts for the team. Parents will need to provide ROYAL BLUE belts and BLACK softball pants, face masks, helmets with face mask & chin straps, and cleats. A team order will be placed for matching tie-died softball socks. Please bring $7 to the next practice for socks and have the other items before our first game. Most ballparks will require the parents to run the canteen. Each team will typically be responsible for a one shift per player. Parents can usually opt out of pulling canteen duty by paying a $20-$25 fee. Assign each family to one shift on the canteen schedule. Advise parents they can opt out of canteen duty by paying a $___ fee (if applicable). Advise parents when the money is due (as soon as possible so you can turn it in to the canteen). Send reminders the week of for those who choose to work the canteen instead of paying the fee. DO NOT wait to pay the optional fee until the night someone on your team is scheduled to work. The fees should be paid at the beginning of the season. The ballpark needs time to cover the shift if a parent is opting out by paying a fee. Many ballparks require the home team to work the scoreboard. First ask for volunteers to run the scoreboard then assign families as needed. Many parents (including myself) do not enjoy running the scoreboard and will make other arrangements (I can usually find a teenager willing to make a quick $10 when it’s my night to run the scoreboard IF I have enough time to plan ahead). Once the schedule is made for the scoreboard, send it out ASAP so parents can trade, make arrangements, etc. as needed. Ask for volunteers to run the scoreboard. Assign additional families if there are not enough volunteers. Send out the scoreboard schedule ASAP so parents can trade dates, make other arrangements, etc. as needed. Send reminders the week of. 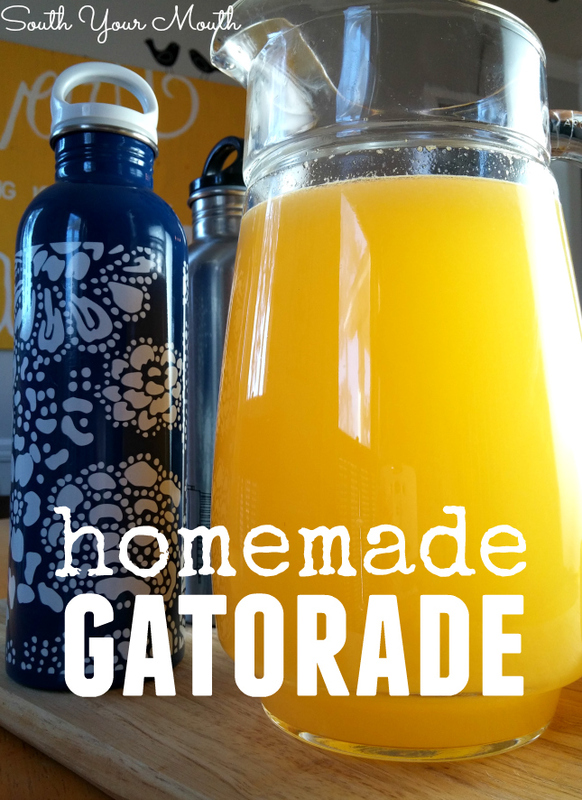 If your team decides to give snacks and drinks out after games, create a schedule and distribute it to your team. Ask if anyone on the team has any food allergies. Create a schedule for snack duty then distribute it to the team. You will need to keep everyone updated and informed regarding schedules, parent shirts, make-up games, team pictures, fundraisers, etc. as they come up. In addition to giving everyone new information, you need to send a weekly reminder of the upcoming events. Game days, fields and times. If the team is required to be at the field one hour before the game, include that in the text. Good morning Grizzlies! We have games on Tuesday, Thursday and Saturday this week and an optional practice Sunday. Be at the field one hour early each gameday for warmups. Keep a small tote or backpack with paper, pens, receipt book, address book and copies of any team forms. Record cash transactions in a receipt book. Create a private Facebook group for your team to share information, files and pictures. Use one of the group text aps available for teams. Keep a basic first-aid kit with you at practices and games. When you text the parents for feedback on something (parents’ shirt size? child’s nickname? etc.) ask everyone to send responses TO YOU in a separate message so that everyone’s phone in the group text isn’t blowing up with text messages all day. Whoever thought that white baseball pants were a good idea never had to wash them!! !